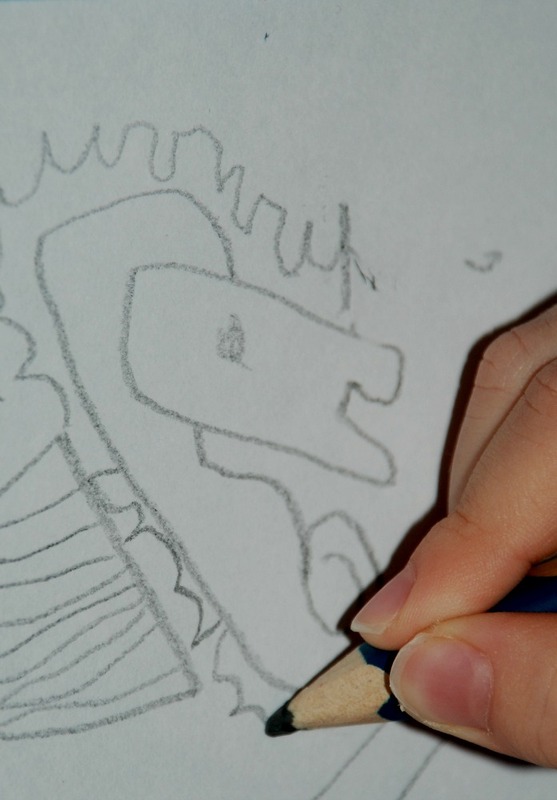 It is the same principle as the other animal drawing books that we have used. Each double page spread is one sea creature. 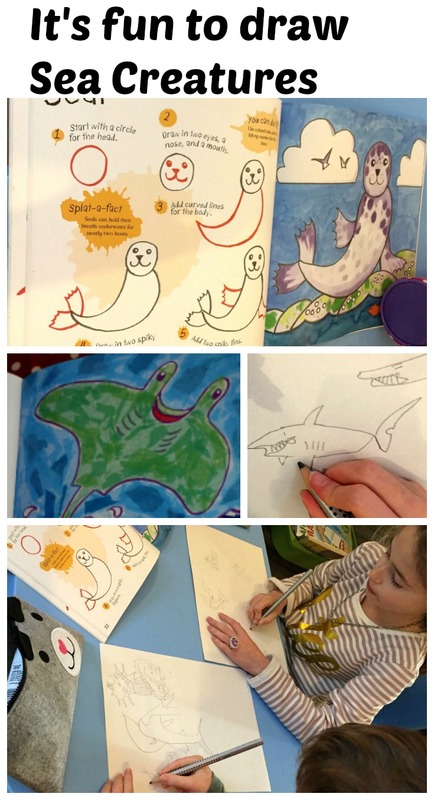 On the first page they show the step by step instructions and on the opposite page they show an example of the finished drawing all nicely coloured in. I really like these books as the kids are learning to focus on shapes and in each step there is something new which they have to add (great practice for kids who sometimes skim over details). 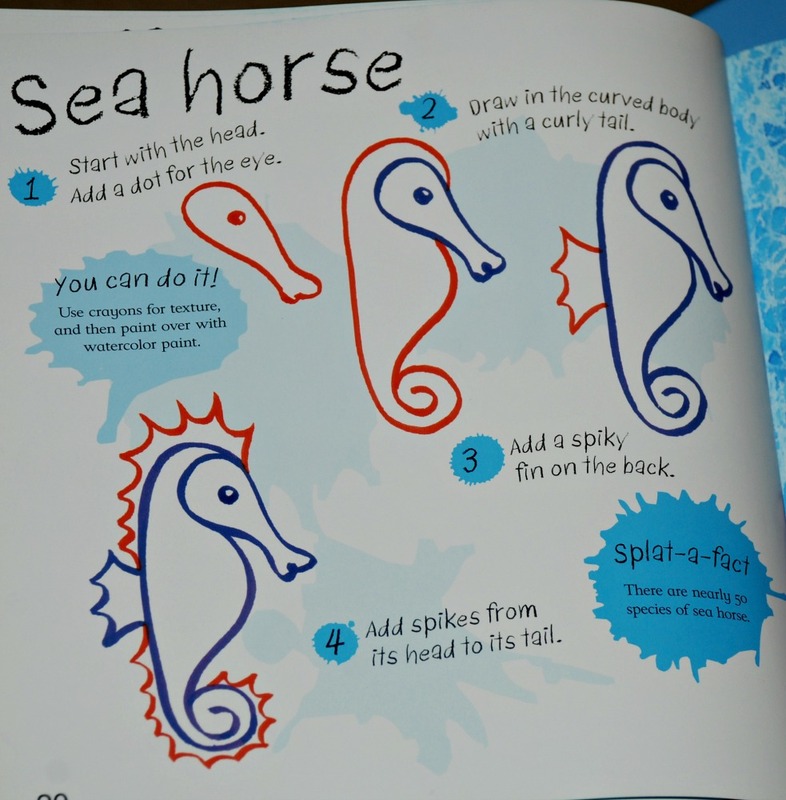 Both my kids have used the book and yes my youngest’s drawings are simpler, but he still manages to draw sea creatures that clearly resemble the pictures. And the most important part he is very proud of his pictures. 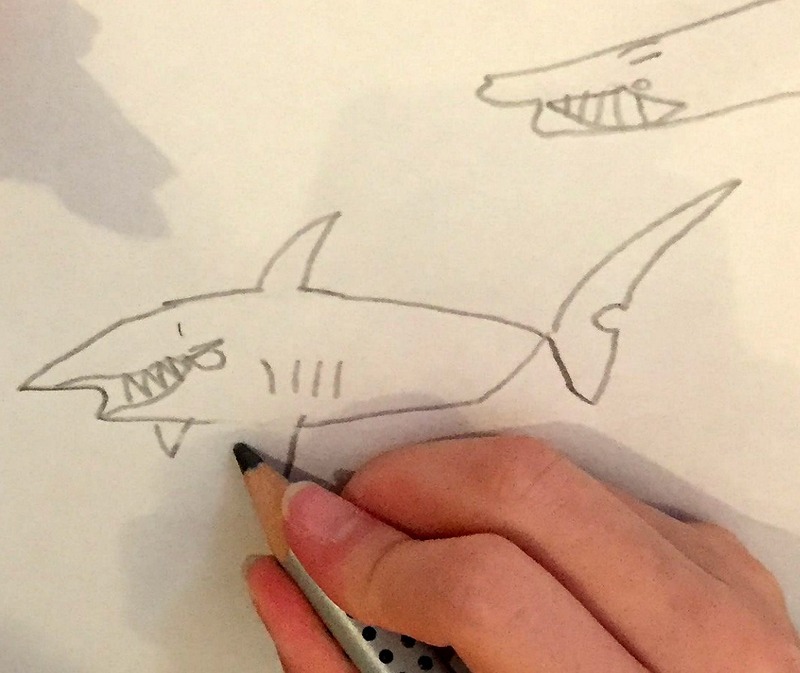 He says (he is almost six years old) that the step by step instructions break the drawings down into easy stages so he can follow them and create nice pictures. So for under £5 – that is what I paid for this little book – it was well worth it. My kids are happily sitting together creating their own pictures with little input needed (I like finding activities that they can do independently). This entry was posted in Book Ideas and tagged children's art, children's book, Children's drawing, drawing, home education, homeschooling. Bookmark the permalink.